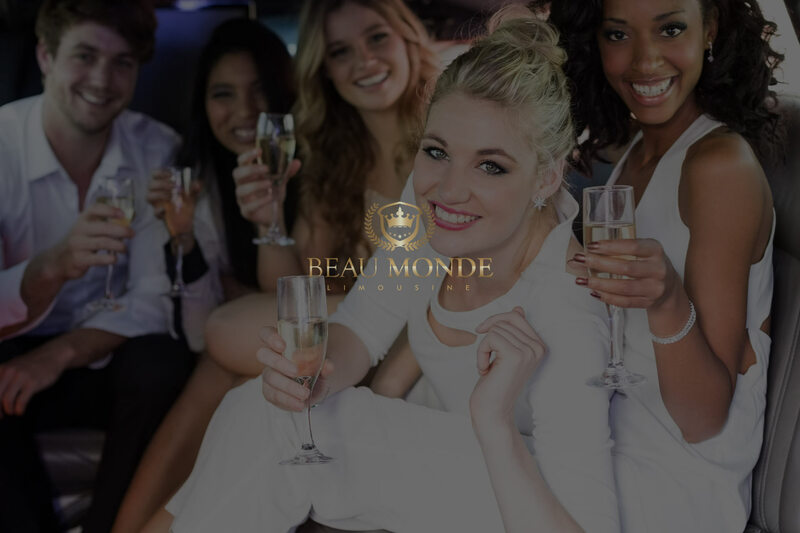 Beau Monde Limousine operates a luxury fleet of new model vehicles that will arrive clean and ready for your chauffeured transportation travel experience. 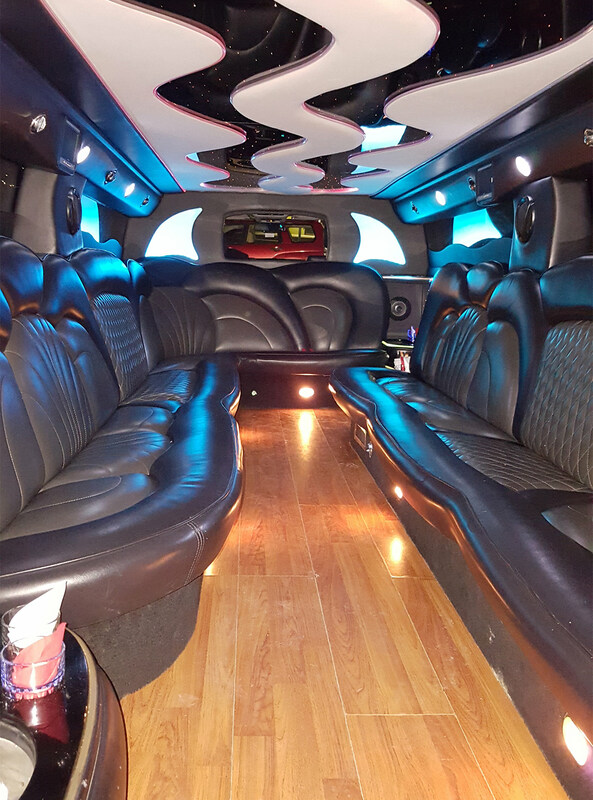 Trust our professional team of transportation management team to get you and your guests to your destination on-time and in a safe manner. 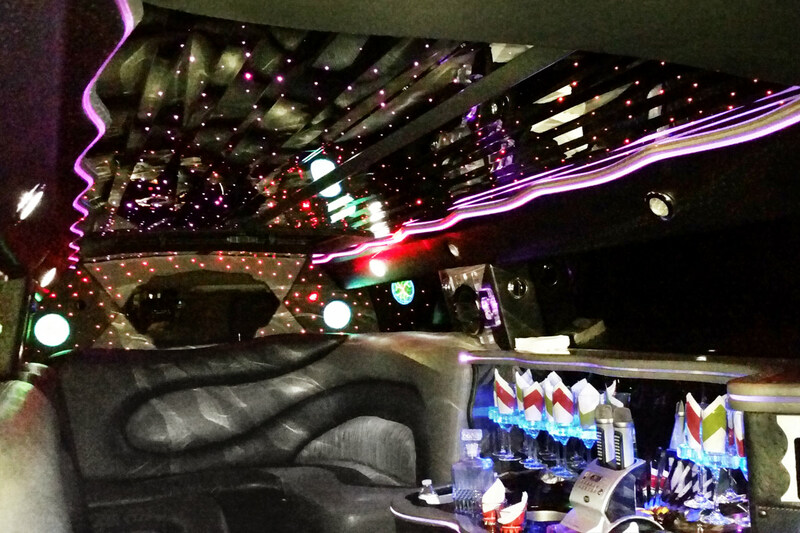 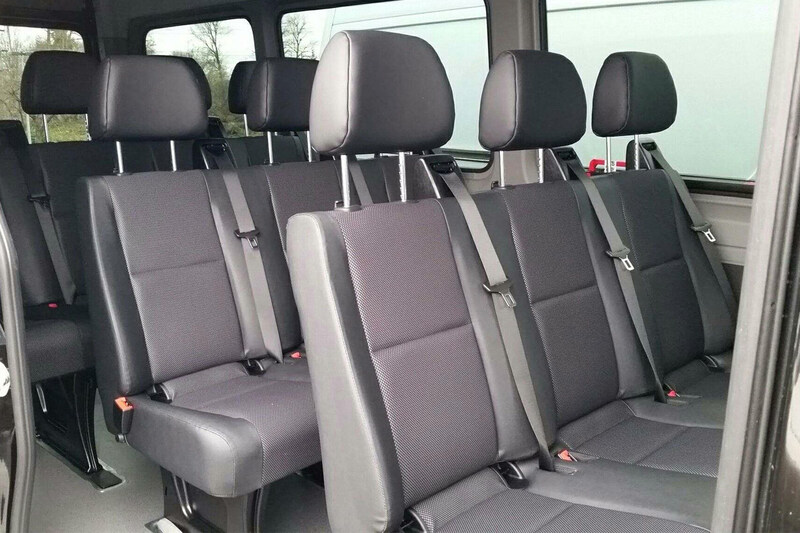 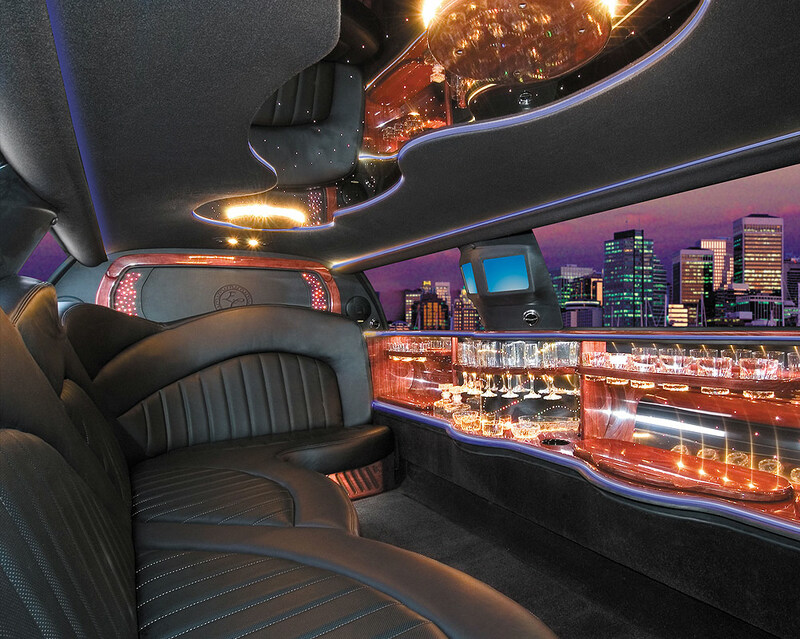 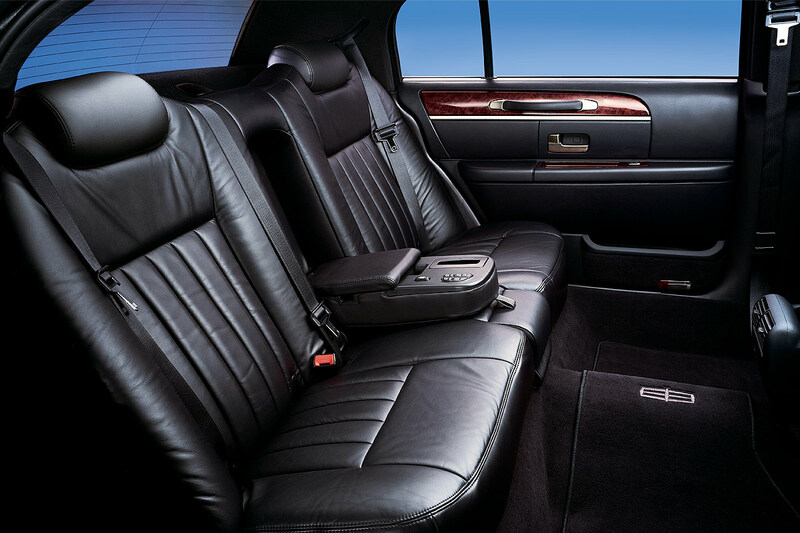 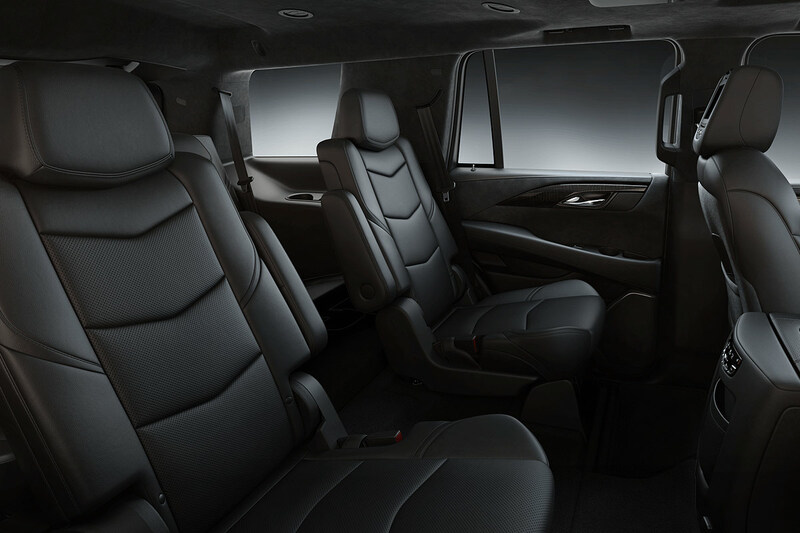 View our Luxury Portland Limousine Fleet below - Click on image magnifying glass to view each vehicle interior.